I wrote posts covering Dartford lines previously. Figures for the Greenwich line can be seen here, the Eltham line here and Sidcup line numbers can be seen here. Whilst there is no stand out such as the 12% increase in just one year seen at Deptford, or 19% seen at Kidbrooke, half the stations are seeing numbers up above 6.5%. Growth at the three stations closest to central London, at the very least, can be expected to continue. Catford is seeing large scale development, and Ladywell has 14 new flats recently completed next door to the station at the Rivoli development. 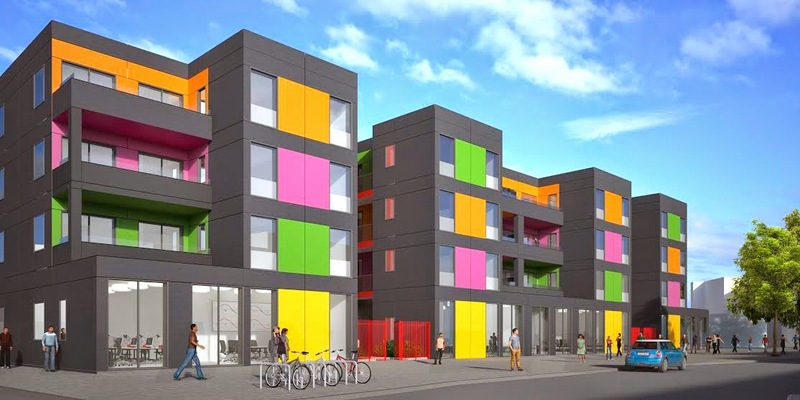 24 homes are planned at the former Ladywell leisure centre in an innovative, temporary scheme, lasting up to four years. Peabody Homes are also consulting on a development two minutes away at the junction of Ladywell Road and Wearside Road. At Lower Sydenham station there is a far larger planning application for 519 homes, directly adjacent to the station on the site of the former Dylon factory. 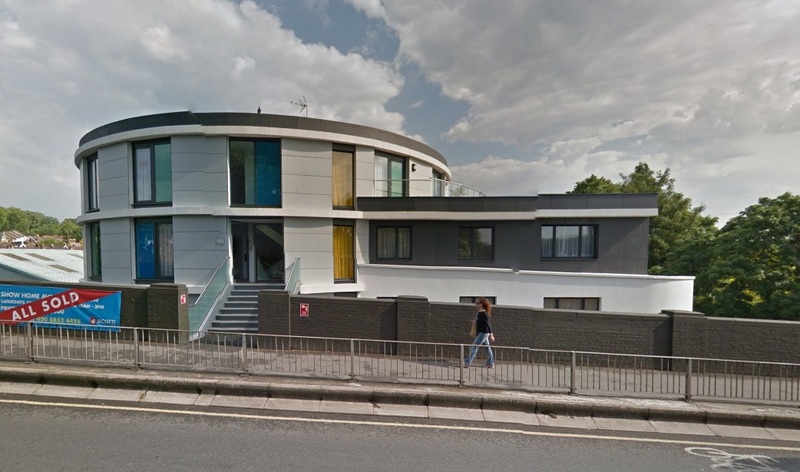 Stage one was rejected by Bromley council but developers won an appeal earlier this year. The whole Hayes line has been mooted as being a part of any Bakerloo line extension which would head from Elephant and Castle to Lewisham via either the Old Kent Road or Camberwell, then heading to Hayes. The plan has been around in different forms since the 1930s, when World War two put the brakes on, and nothing but talk has happened since. The earliest it is now planned is 2030. Bromley Council are however opposed. Something will have to give. These developments will place a great deal of additional strain on what is already a half-forgotten line. People living in leafier parts of Bromley borough may not see development by stations such as Eden Park, but they’ll struggle to board trains without a change in approach to the line. Fifteen years until a Bakerloo extension is pushing it, and that’s if Bromley council even agrees. Interesting, but there are some real downsides to the Hayes line being absorbed into the Undergound. first of all, journey times to central London from the outer stations will be much slower, because for example ther would be several more additional stops on a journey to Charing Cross (say) that at present. Indeed one has always been able to travel fast from Ladywell to central london, whereas theextended Bakerloo line will inevitably stop at an additional 5 or more stations. At 2 minutes per stop, that’s a big change for those who have hitherto enjoyed a clear run into town. Line capactity on the existing line will be much improved by the current Thameslink project works, so i would guess that theHayes line will soon (2019) be well able to cope with a few additional housing developments along the route, not all of which will be occupied by Central London workers. May I say too that this is an excellent blog which is amazingly informative for those of us interested in SE London’s underrated charms!